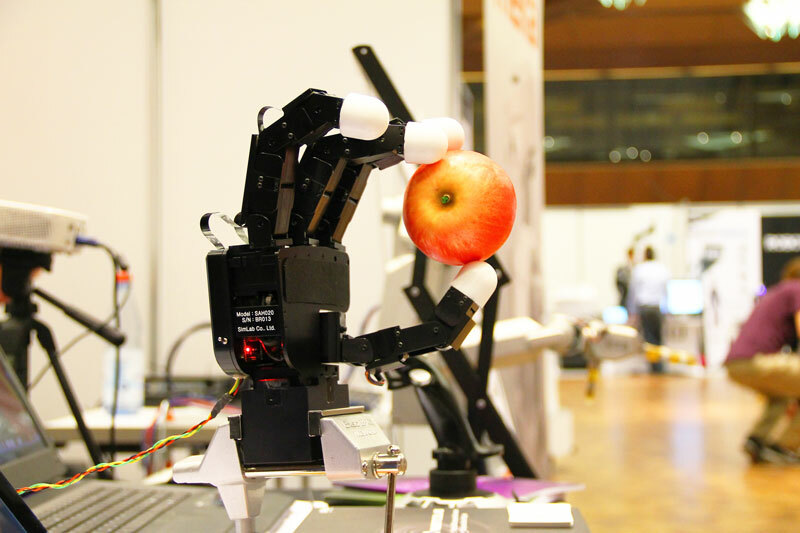 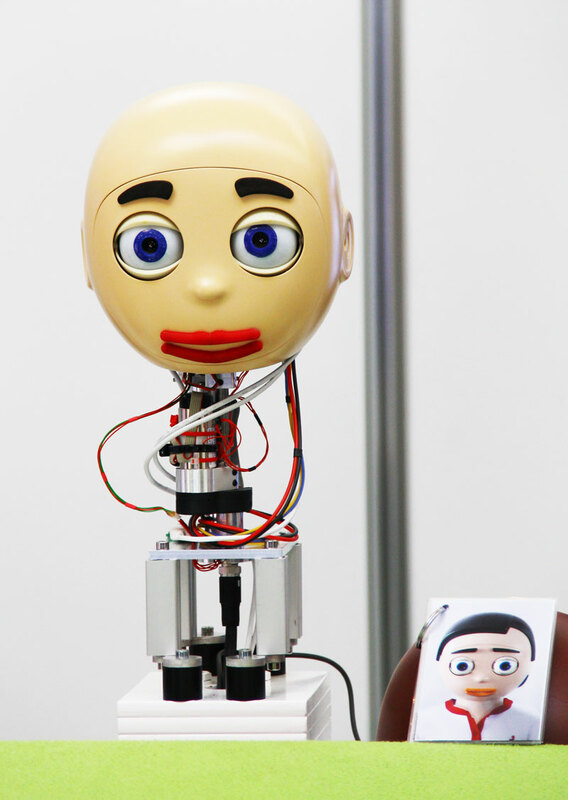 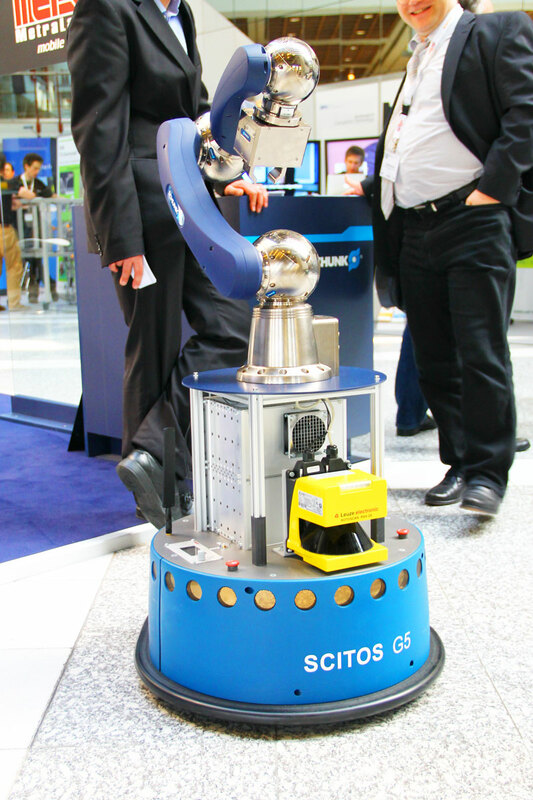 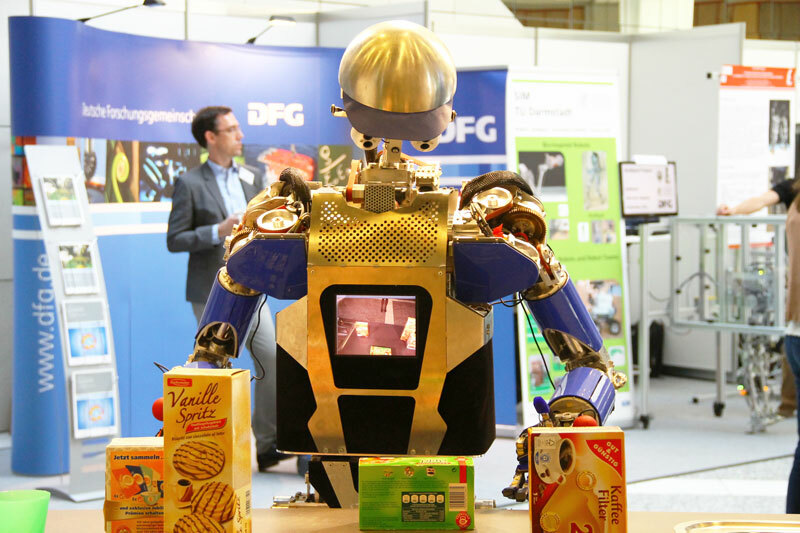 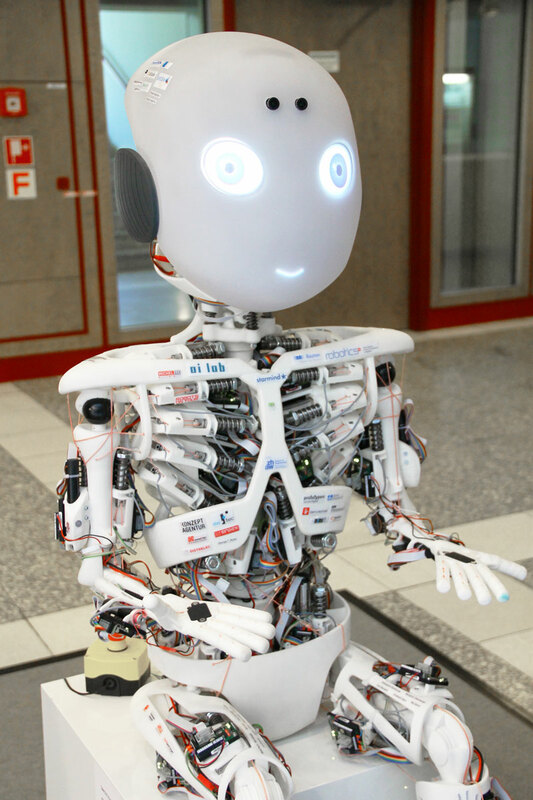 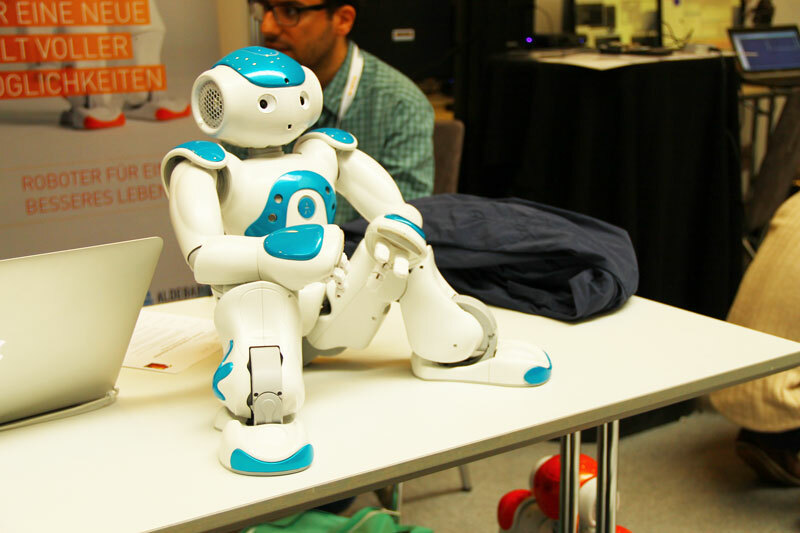 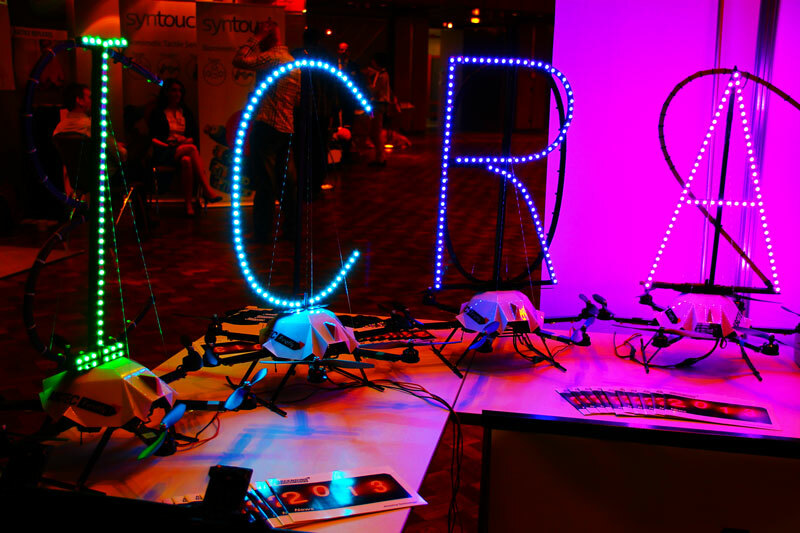 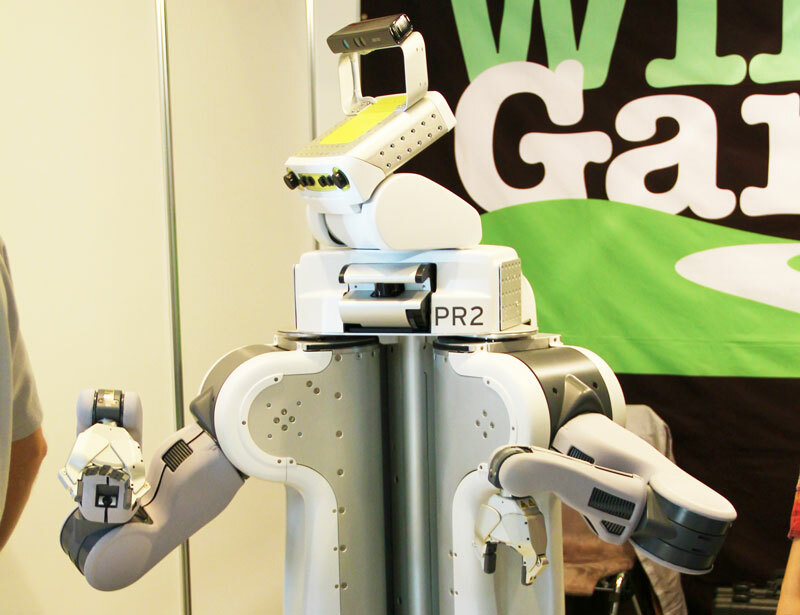 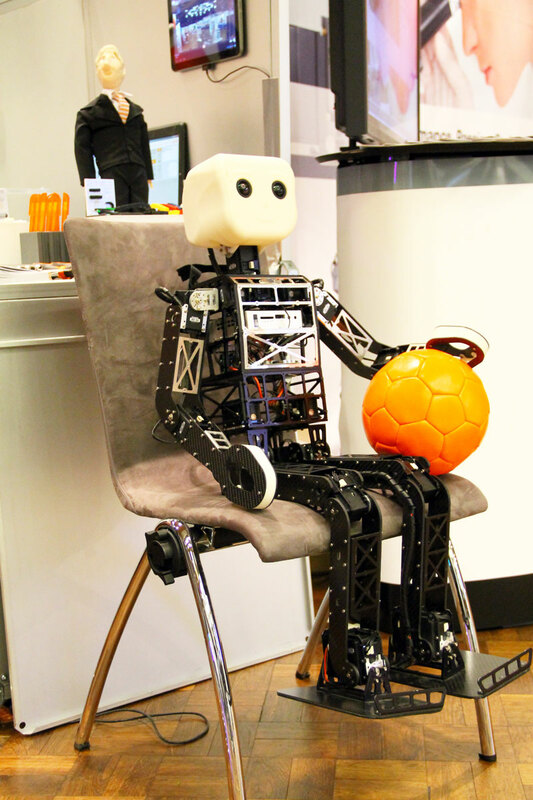 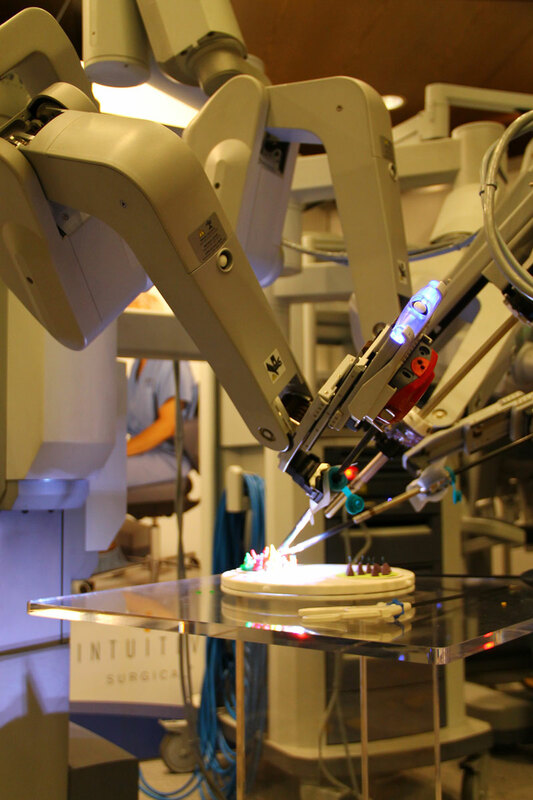 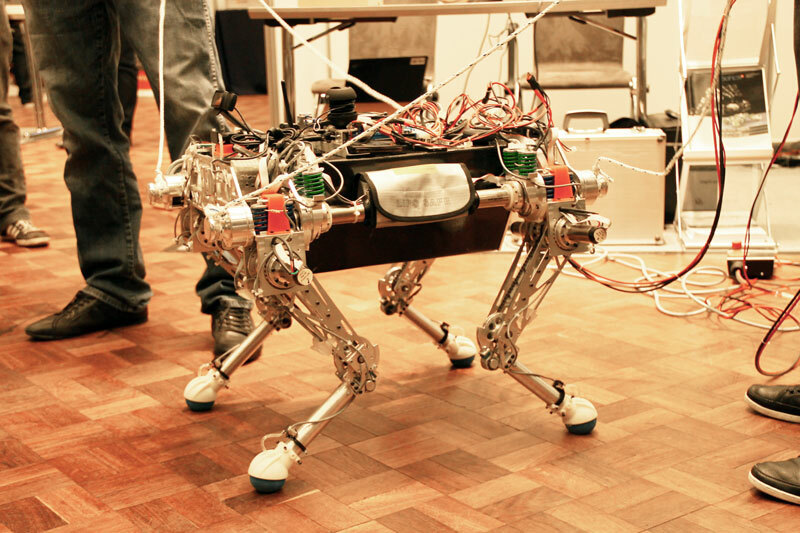 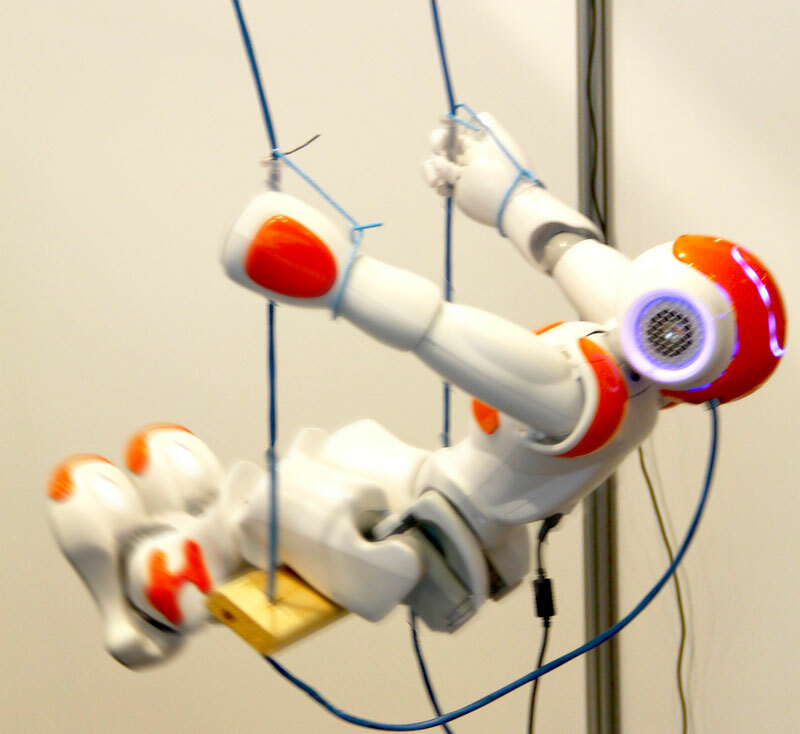 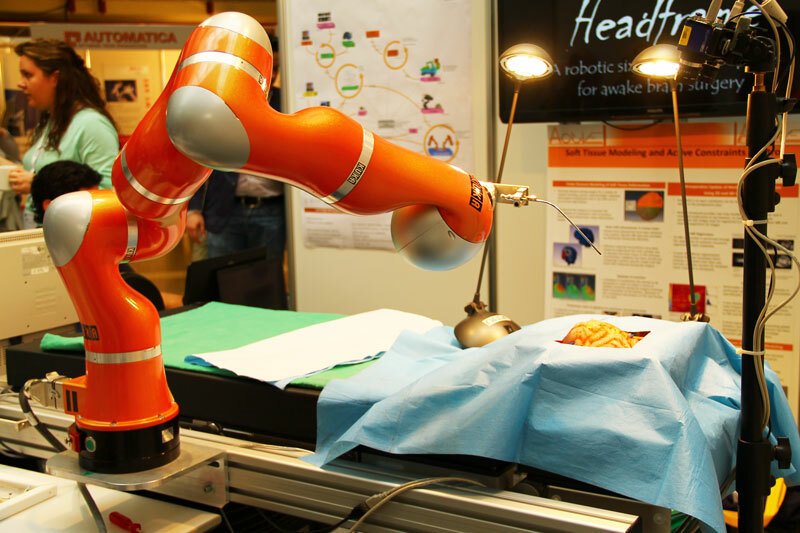 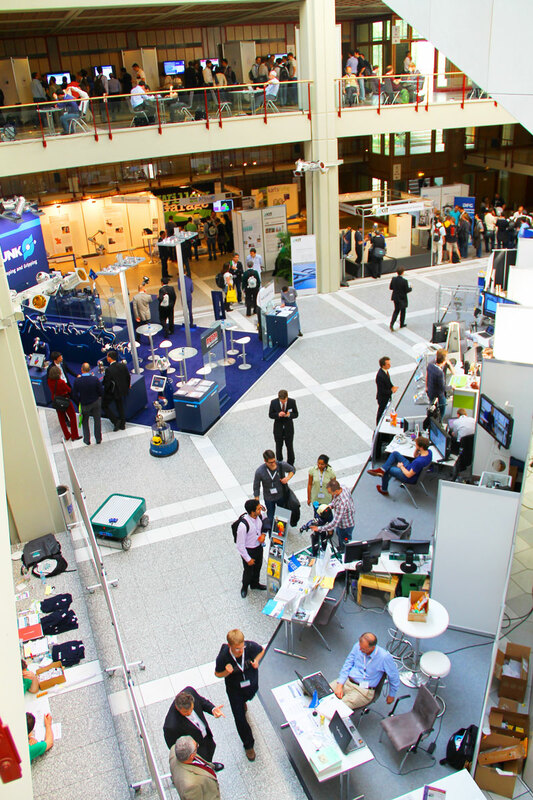 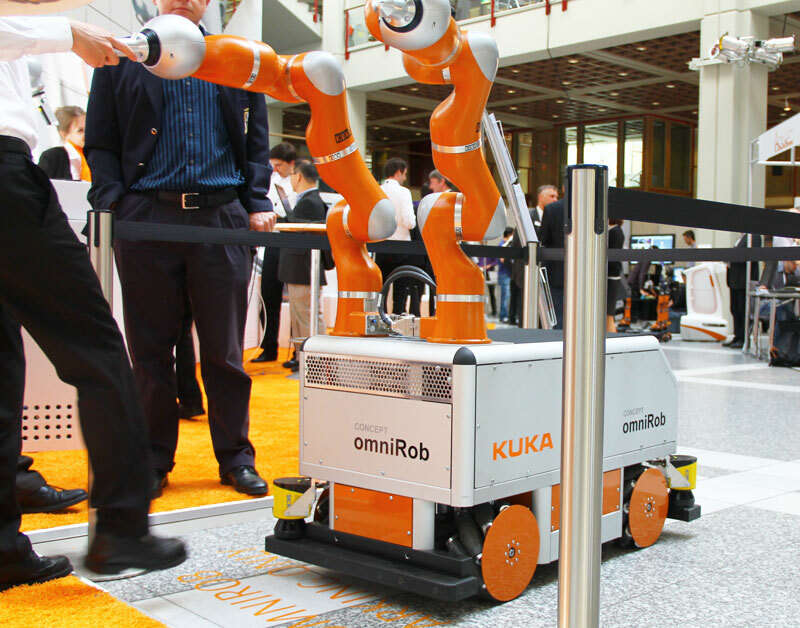 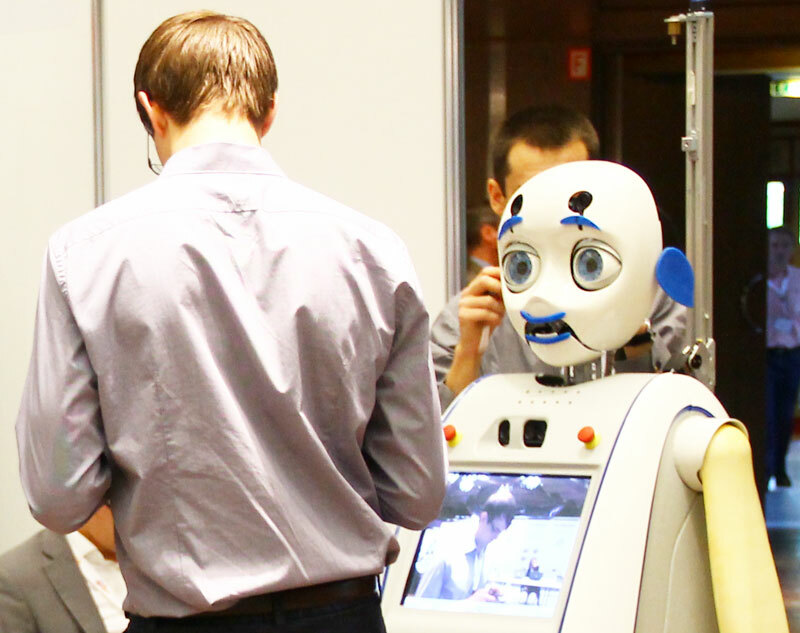 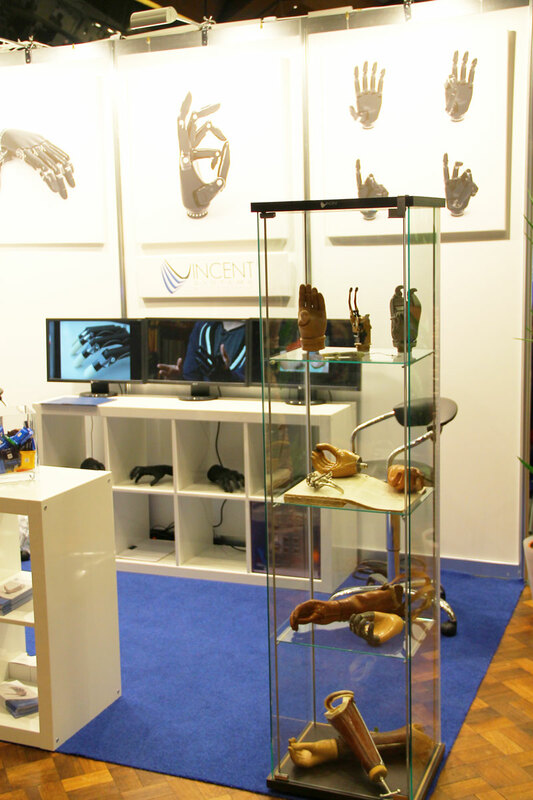 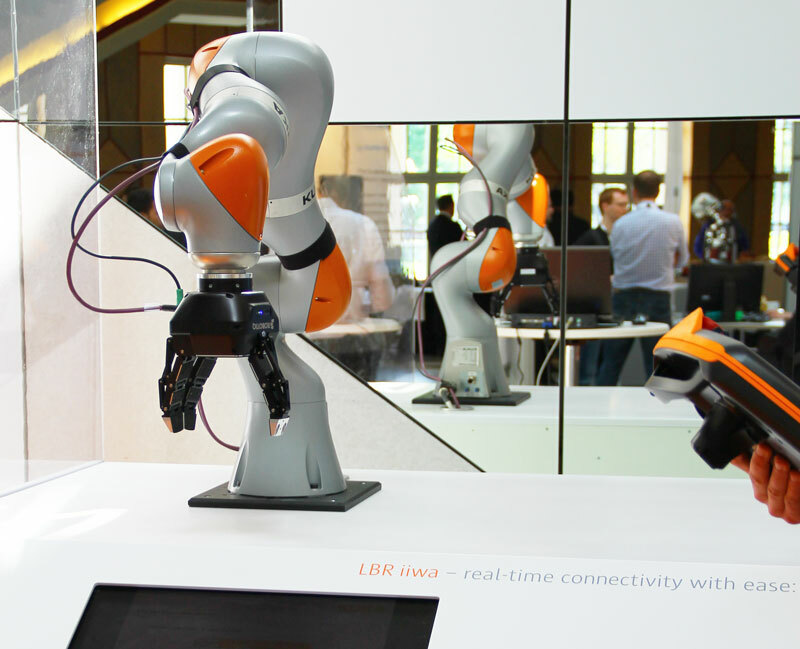 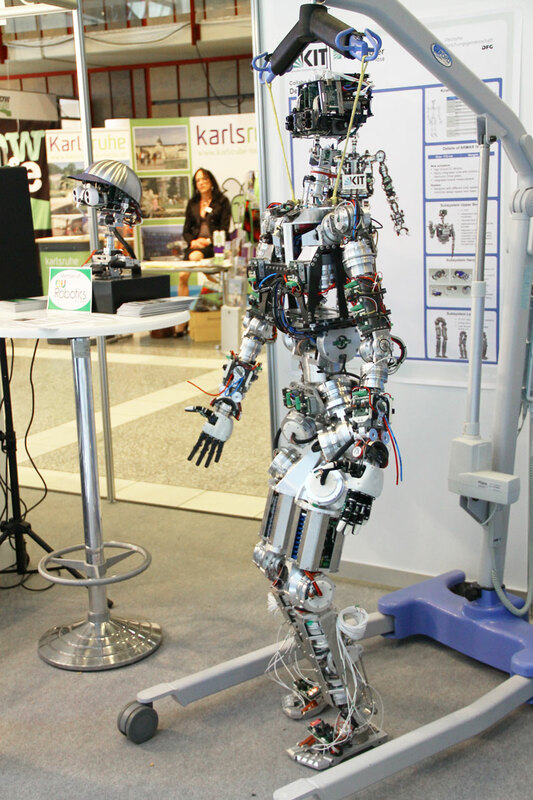 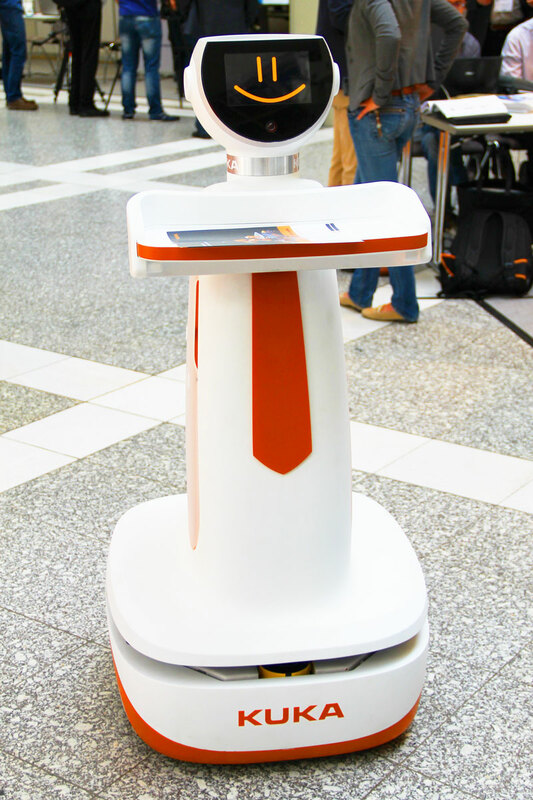 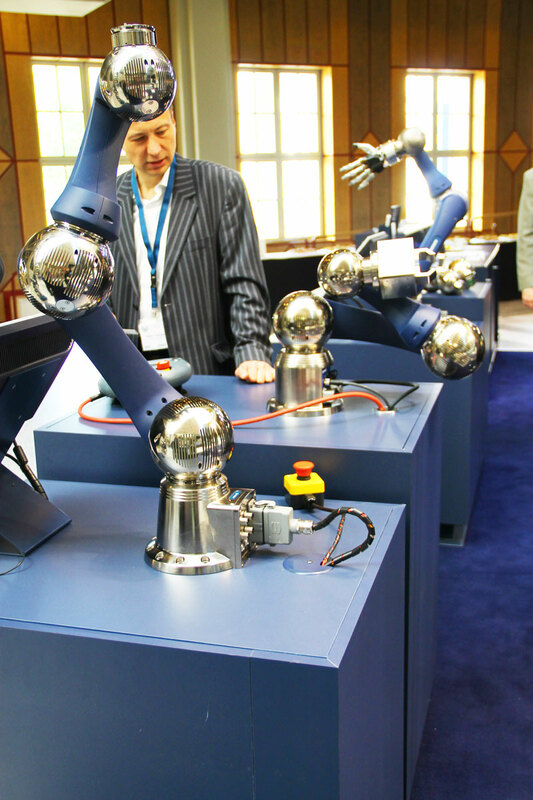 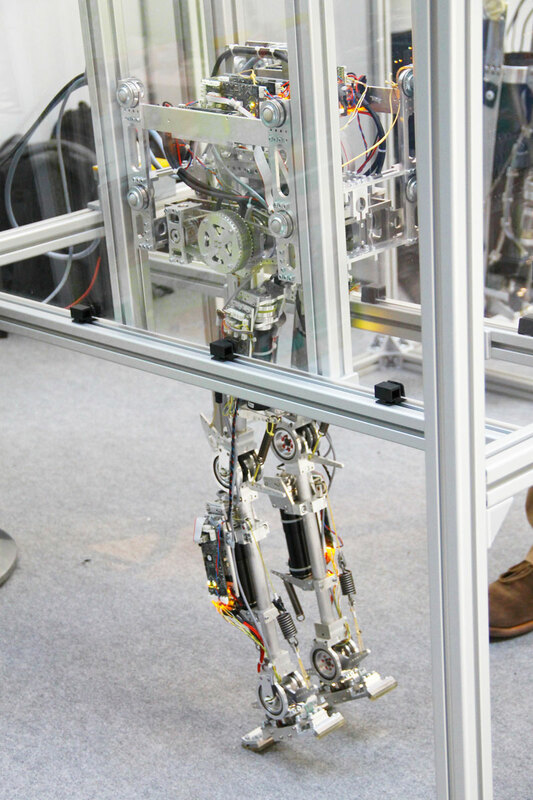 The theme at this year’s ICRA conference in Karlsruhe, Germany is “Anthropomatics – Technologies for Humans”. 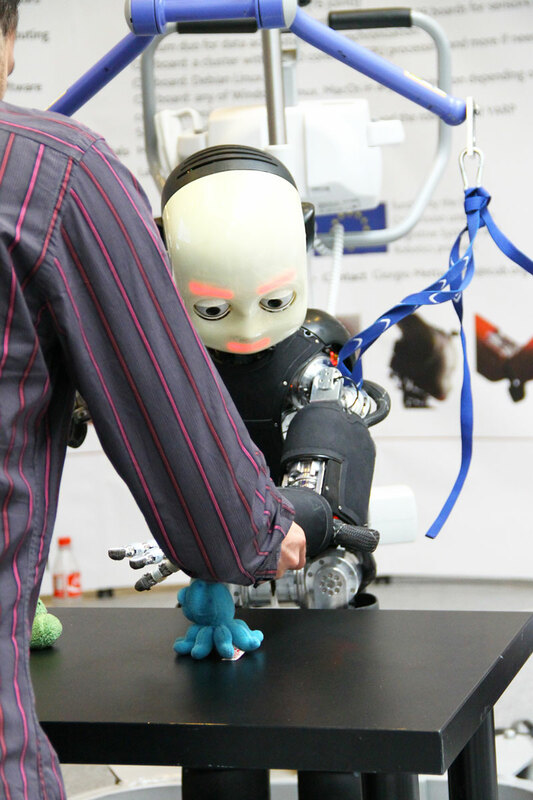 Coined by a Karlsruhe informatics professor about 10 years ago, anthropomatics is the science of understanding and improving how humans and robots cooperate, interact and coexist. 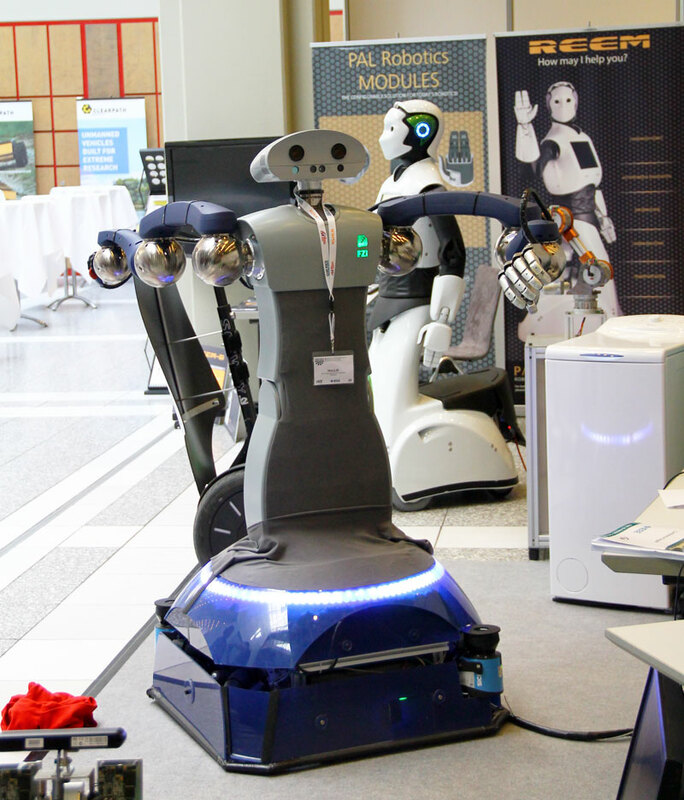 ICRA 2013 runs for five days (May 6-10) and includes two days of workshops/tutorials, and three days of technical presentations, exhibitions and tours.